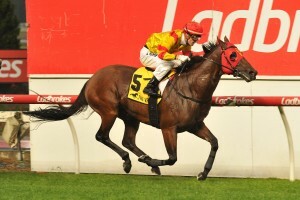 The Kevin Heffernan Stakes is a Group 3 sprint held at Sandown's Ladbrokes Park in mid-November on Zipping Classic Day. 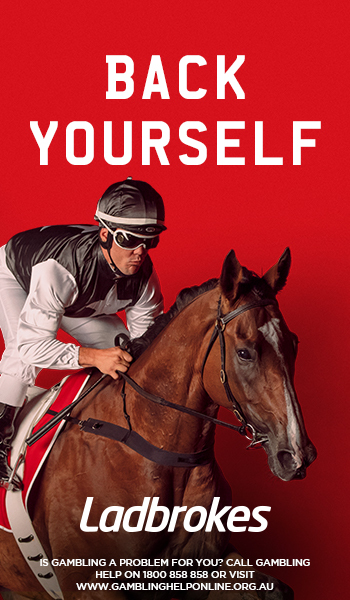 The 2017 Kevin Heffernan Stakes is a Group 3 event held at Sandown Racecourse at the end of the Melbourne Spring Racing Carnival. Raced over 1300m, the Kevin Heffernan Stakes is held under weight-for-age conditions and pays $150,000 total prize money. 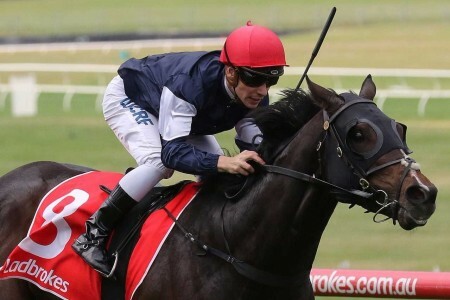 The Kevin Heffernan Stakes is the last weight-for-age sprint in the Melbourne Spring Racing Carnival, and is held on the last day of black-type racing, Zipping Classic Day at Ladbrokes Park. 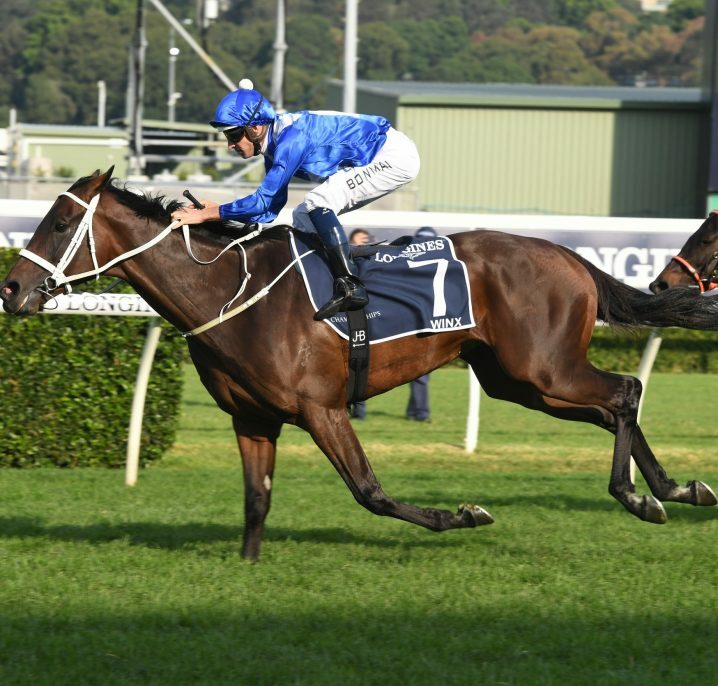 Other races on the same schedule include the Group 2 Zipping Classic (2400m), Group 2 Sandown Guineas (1600m), Group 3 Sandown Stakes (1500m), Group 3 Eclipse Stakes (1800m), Group 3 Summoned Stakes (1500m) and three listed events, including the Sandown Cup (3200m). 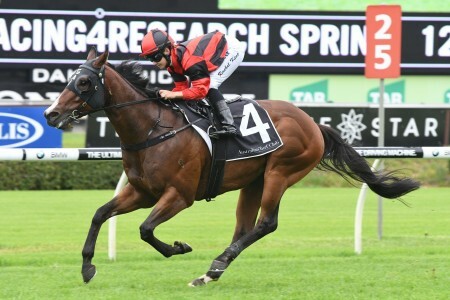 Those horses which target the Kevin Heffernan Stakes tend to do so following a fairly successful spring season contesting sprints over similar distances. Other weight-for-age events are also fairly common targets for the classier types that run in the Kevin Heffernan Stakes. Following this race, horses tend to take a variety of paths. The paddock is a reasonably popular destination, while the Group 1 Winterbottom Stakes (1200m) over in Perth might attract some classier types. The 2017 Kevin Heffernan Stakes ran on Saturday November 18, 2017 and was won by proven wet-tracker Jungle Edge. See below for the official Kevin Heffernan Stakes 2017 Results & Finishing Order, Mick Bell’s gun wet-tracker Jungle Edge relishing the conditions to narrowly defeat Casino Wizard and the Lindsay Park-trained Thronum. 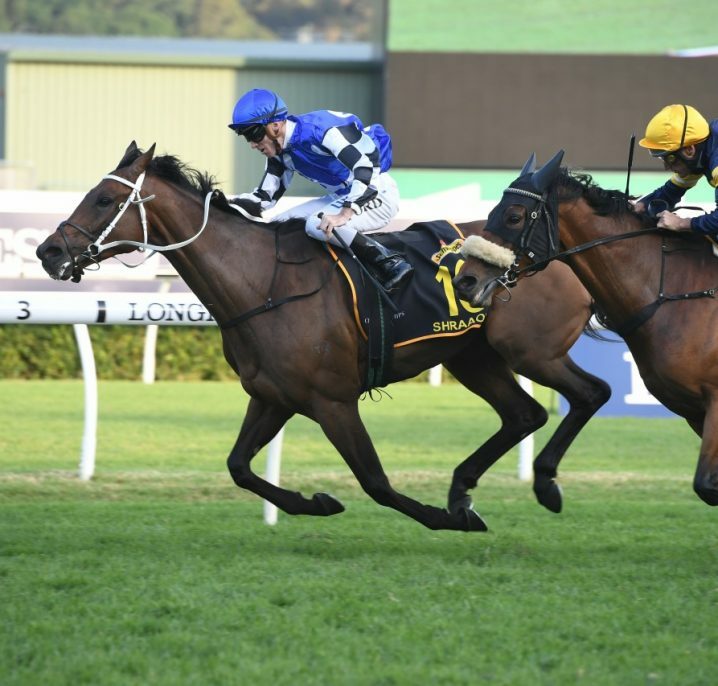 It was a blanket finish with under a length separating the first four past the post, while the beaten $4 favourite Illustrious Lad only managed to run three lengths back seventh. 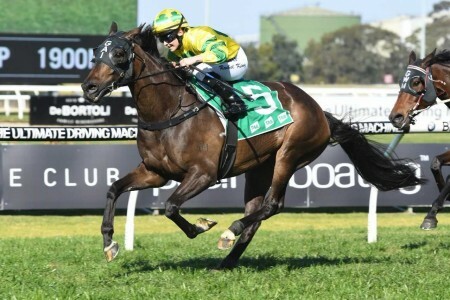 Follow the link for our full Kevin Heffernan Stakes 2017 Tips & Betting Preview, the Races.com.au team tipping last year’s runner-up ILLUSTRIOUS LAD ($4.40) to go one better, suited to a likely genuine tempo on the weekend. 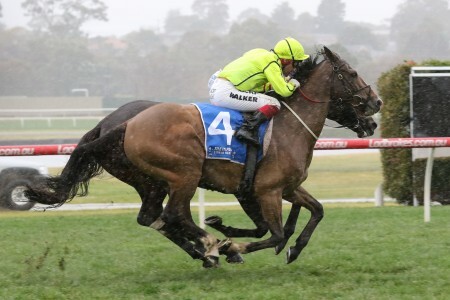 Rain puts market mover JUNGLE EDGE ($9) into the mix to return to his best form finally getting conditions to suit. THRONUM ($5) had his first start as a four-year-old and blitzed a handicap at Bendigo, gets the chance to prove class at WFA second-up. The latest Kevin Heffernan Stakes 2017 odds will be listed below, market links to Ladbrokes.com.au also provided so you can lock in our your Kevin Heffernan Stakes tips at the right price this spring. The Kevin Heffernan Stakes field usually attracts a pretty talented group of weight-for-age sprinters. 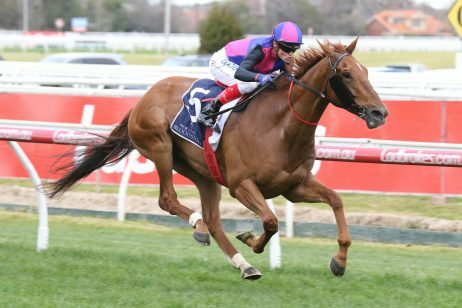 In recent years, the quality of the Kevin Heffernan Stakes field has improved considerably, with more notable horses, often Group 1 winners, contesting the event. 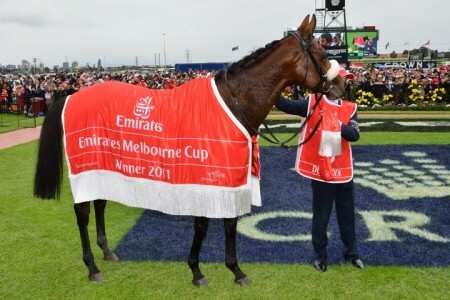 Good lead-up races into the Kevin Heffernan Stakes field each spring include the Group 1 Kennedy Mile (1600m) two weeks earlier on Victoria Derby Day, the Group 2 Salinger Stakes (1200m) at that same opening Melbourne Cup Carnival meeting and the Group 3 Chatham Stakes (1400m) on Crown Oaks Day. The 2017 Kevin Heffernan Stakes field is released the Wednesday before race day and will published below as soon as available. 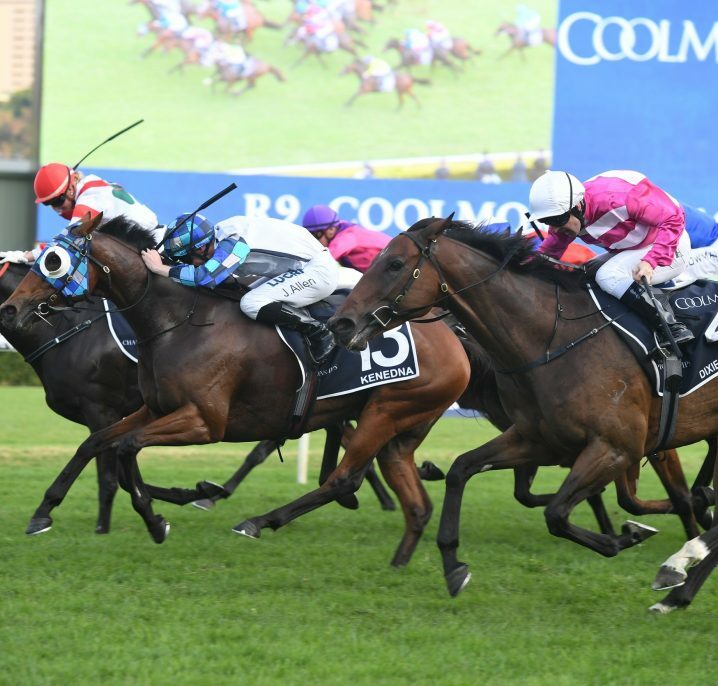 The Kevin Heffernan Stakes 2017 Final Field attracted only eight runners led by the Darren Weir-trained Burning Front in gate four and last year’s runner-up Illustrious Lad. Read more on the official 2017 Kevin Heffernan Stakes Field & Betting Odds. 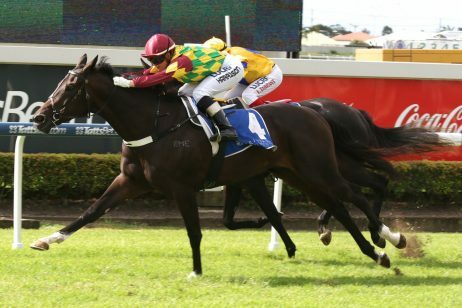 The Kevin Heffernan Stakes nominations attract sprinters from a variety of preparations. 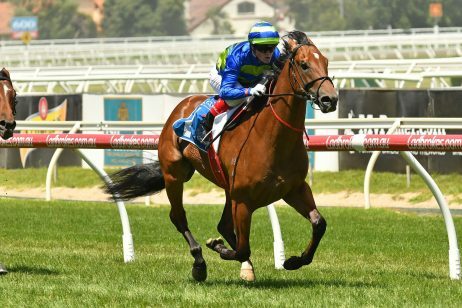 Plenty of horses are dually nominated for both the Kevin Heffernan Stakes and the Group 3 Sandown Stakes (1500m) on Zipping Classic Day. The 2017 Kevin Heffernan Stakes nominations close the Monday of race week and will be published in full below. The Kevin Heffernan Stakes 2017 Nominations drew 19 early entries including Scott Brunton’s gun Tasmanian galloper Hellova Street coming off a Chatham Stakes win from VRC Oaks Day as well as a trio of Darren Weir-trained runners. 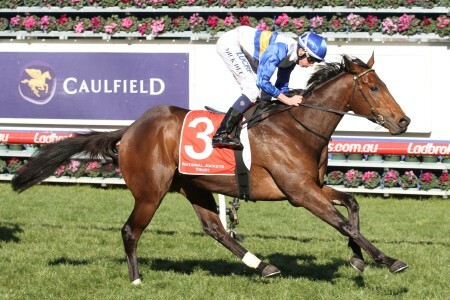 The Kevin Heffernan Stakes was a listed race until 2013, when it was granted an upgrade to Group 3. This change occurred in light of the increasingly decent fields that were contesting the race. Quite a few talented young sprinters come through the Kevin Heffernan Stakes, and it has over time developed a reputation for throwing some of the best sprinters on the Melbourne circuit into contention. Prior to 2004, the Kevin Heffernan Stakes was run over 1200m. It was increased to 1250m in 2004 and again to 1300m in 2005. In 2006, the distance was reduced to 1200m for two years. 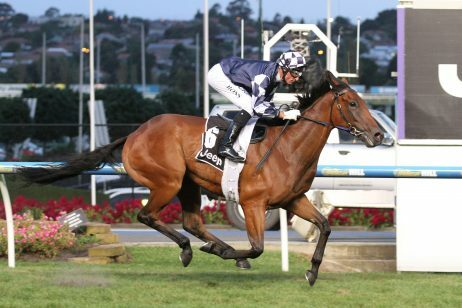 In 2008, the Kevin Heffernan Stakes returned to 1300m. In 2013, it was held over 1200m. In 2014, it was back to 1300m. 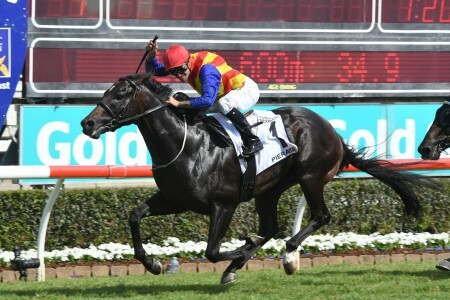 Notable recent Kevin Heffernan Stakes winners include Lankan Rupee (2013) and Lucky Hussler (2016). Kevin Heffernan Stakes results, place getters and winning times since 2000 are provided below.